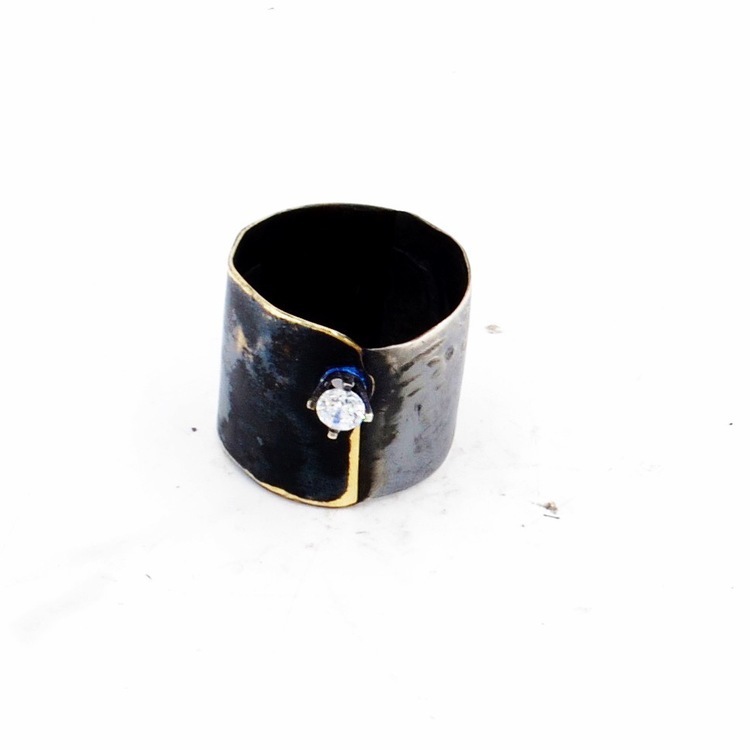 Inspired by the bustling sights and sounds of New York City as well as the materials she works with, Metalurj designer Jill Herlands creations are what I would keenly describe as distressed metal luxe; darker aesthetics but with a hint of rebellious glamour. 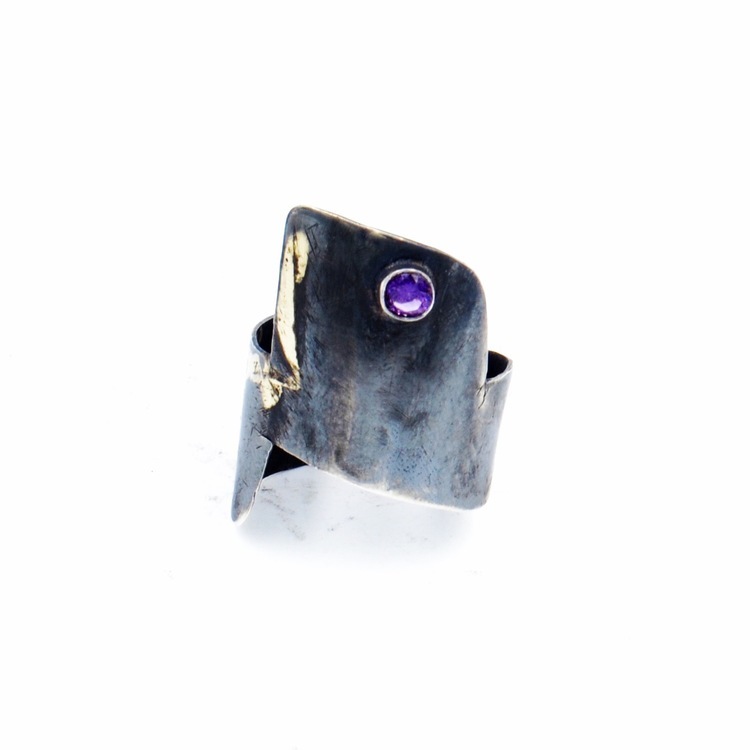 Many of her pieces are also inspired by the raw and creative lifestyles of rock musicians she has worked with. 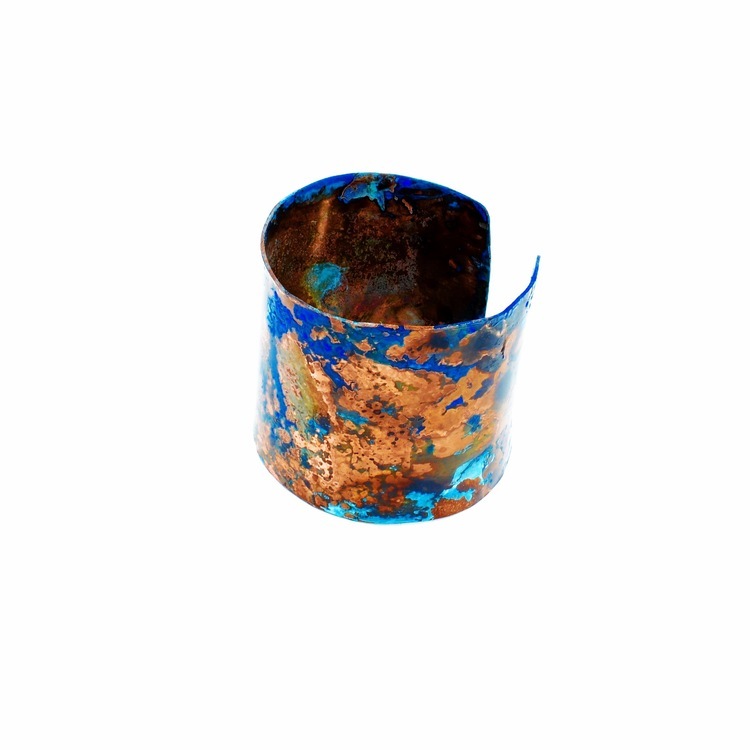 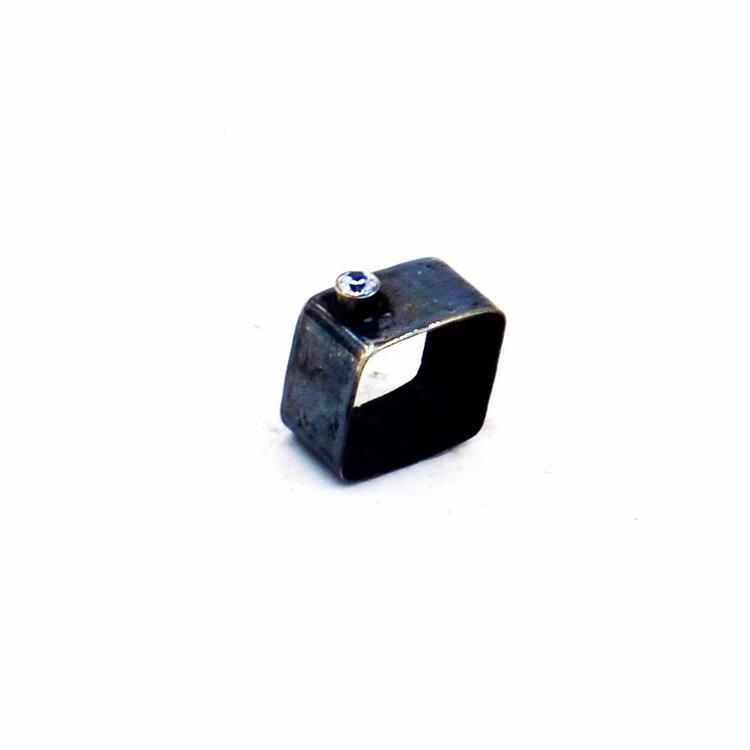 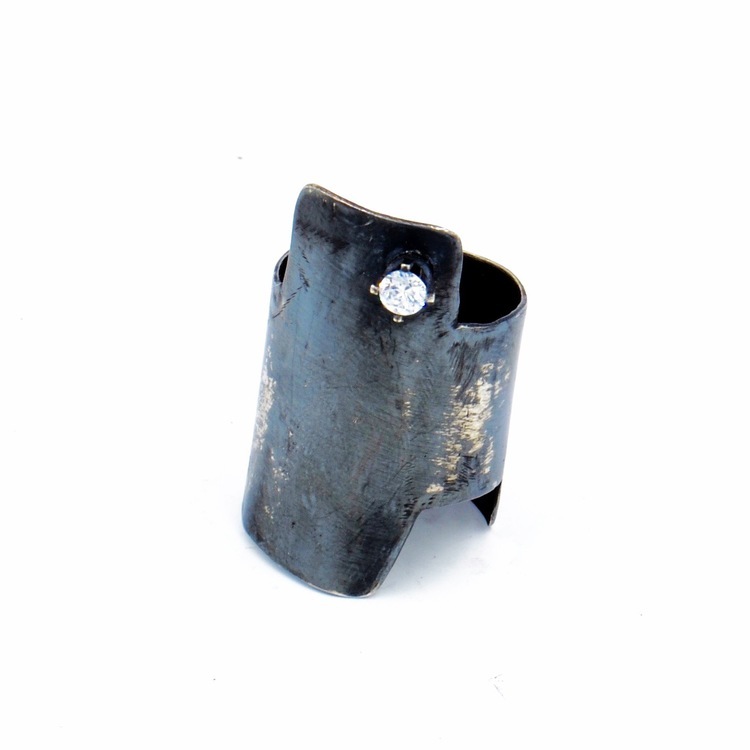 Blackened, scratched and unaligned, Metalurj explores one of my favourite themes in jewellery design; deliberate imperfections and the enhancement of the material's own raw beauty. 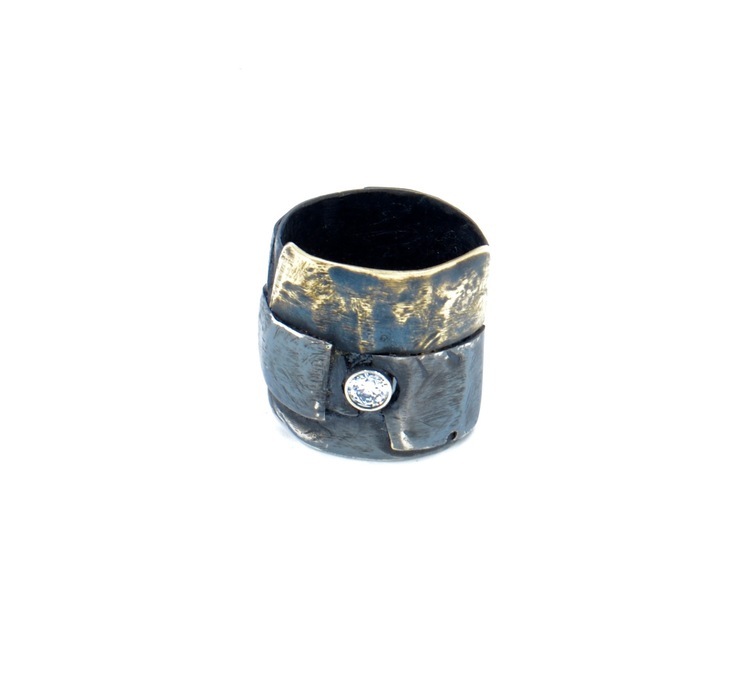 The individual gemstone adds a touch of subtle femininity to an otherwise unisex collection.